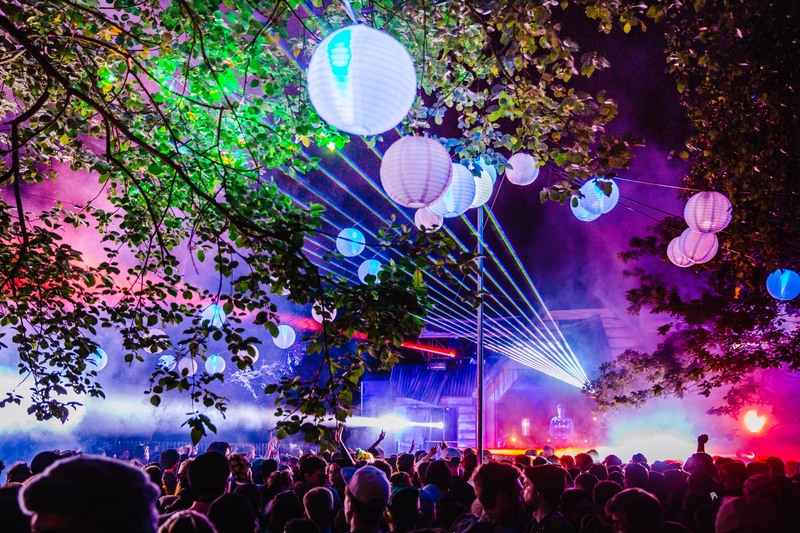 The three day fiasco, otherwise known as Lost Village, takes place May 27 to 29th in woods of Linconshire, England. 5,000 happy attendees make the trip out to the festival grounds to celebrate an interesting mix of culture, passions, food, and music. What appears to be a separate world of strange beings and magical settings can only insufficiently be described as such. Here is my review of the festival and further reasons to visit. 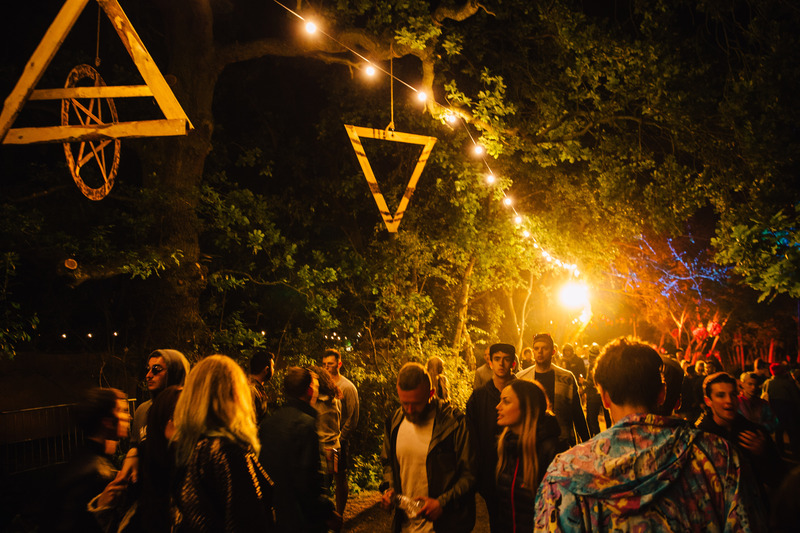 On the first night, EARMILK spoke with Jaymo, a co-founder of the festival, to ask what he finds makes Lost Village so spectacular. He explained how the wooded setting and small capacity is a distinguishing factor of the festival and will not change in years to come. When asked about the darker curation that feels taken out of Blair Witch Project, Jay explains how too many festivals are appealing to the happier bubbly side of dance music. Jay and the other founders wanted to try something different, a scarier approach to music festivals. Jay hopes to see a further extension of the festivals extra activities, (examples further below) from theatric performances to more free workshops. The idea behind Lost Village is not limited to live music, but rather should be a complete world coming equipped with alternative entertainment, morning activities, and nourishing food stalls. It's safe to say that there are big plans ahead for Lost Village and that will only improve with time. 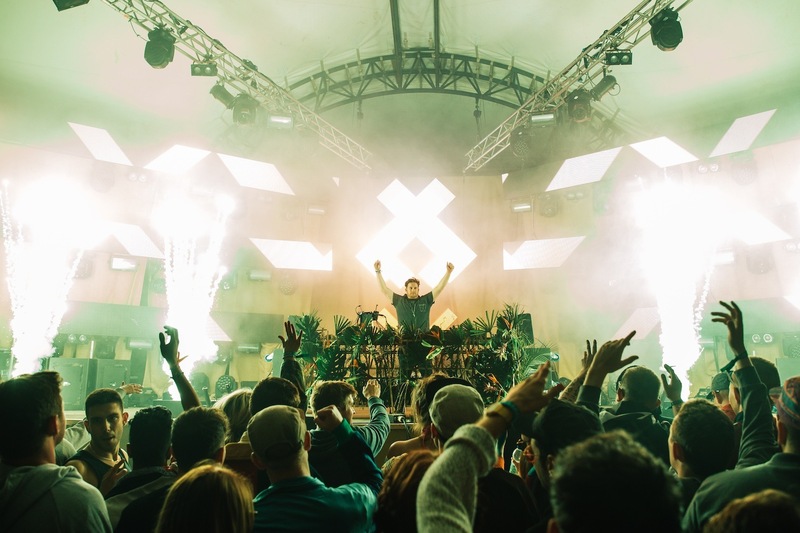 The amount of artists at Lost Village was not overwhelmingly over the top, but rather provided an array of musical talent from multiple genres. The stages were easily accessible and pathways wove in between through thick vegetation, in a weblike structure. 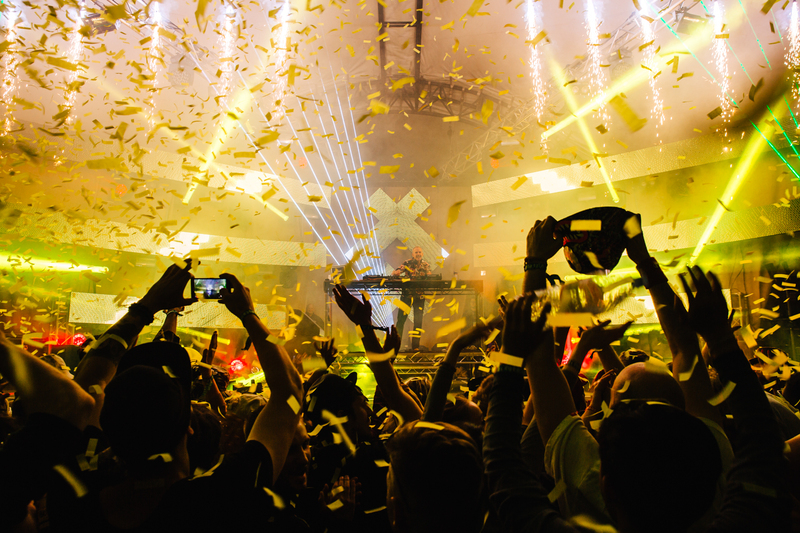 Highlights include Fatboy Slim's headlining set the first night, who had the crowd dancing full bodied with pure excitement playing classic singles. Another amazing performance from the first night was Doorly on decks showcasing his skills scratch records live. At one point the enthusiastic DJ took off his shoe and used the sole like an extension of himself with little effort to the surprise of his fans. One of the most impressive performances from the Saturday was Heidi's set, which easily came across as a crowd favourite. The energy she managed to harvest was superb and finished with a tantomizing explosion. The London based DJ and BBC Radio 1 Host carries a significant persona that shines through any shades. Tom Misch delivered a perfect performance with his live backup band on the third night. The British artist is making a clear narrative with his sound, having recently released Reverie EP on Soulection Records. The singer Carmody made a stunning addition to the set, that worked well during mid day to give people more time to cooly listen rather than rage. One of the nicest aspects of the festival was the emphasis in the overall artistic curation. At every stage there was a particular uniqueness to the vibe created through both music and environment. The Abandoned Chapel for instance kept the crowd grooving along to disco treats and deep house beats all weekend long. 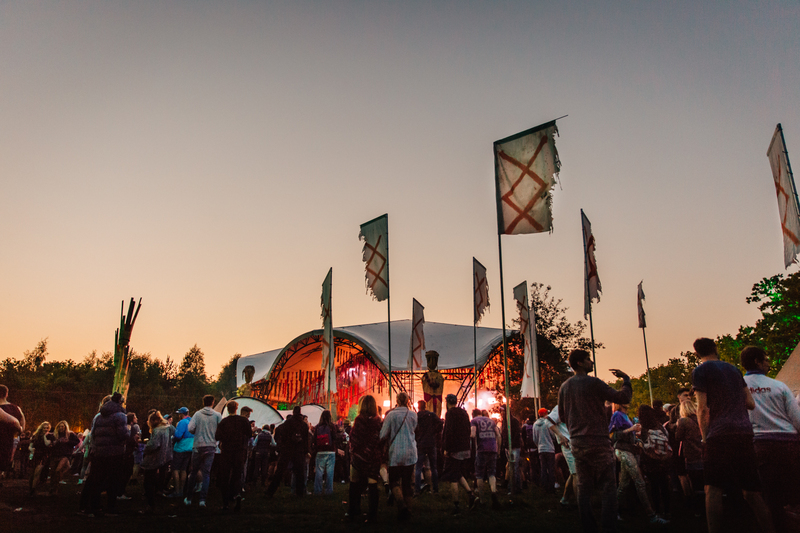 The Burial Ground is composed of big sound and big lights for the headlining acts, like Eats Everything, Fatboy Slim, and more. The Lake of Tranquility offered a special spot to relax and unwind sitting by a calm body of water enclosed by the festival grounds. Free yoga classes, meditative moments, and a luxury spa are just some of the activities surrounding the lake. 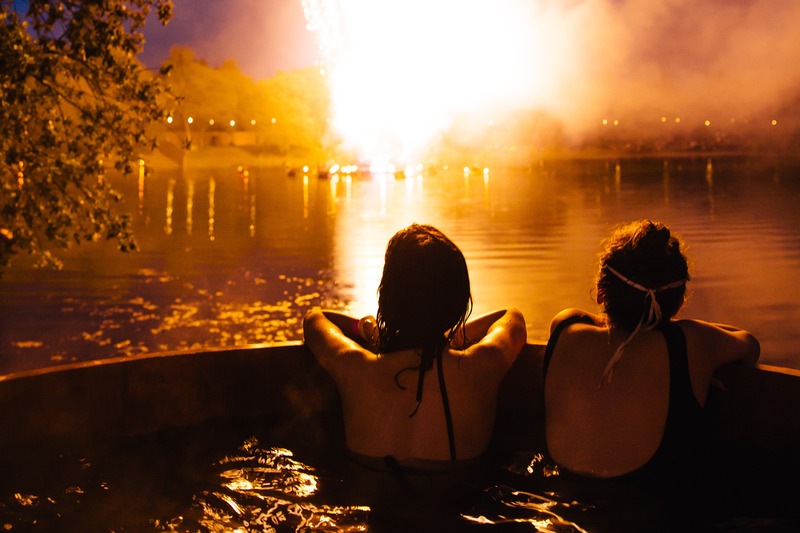 The fireworks display on the second night set the water ablaze in a glorious way, that was a secret event for those who managed to catch the dazzling display. The mysterious and dark decor faced groups of travellers all weekend long, as they aimlessly strolled through the woods night and day looking for friends and more music. Yet the small scale of the festival meant you were constantly running into familiar faces over all three days. The camping zones at the festival were conveniently located, not too far from any stage that it may be a burden to walk to, but far enough to keep away excess music. Lost Village stops playing music at 1am, which many felt disappointing, since the parties continue right into tent village. However, multiple groups stuck around with portable speakers to keep the party going, such as a good group of Polish people each night. 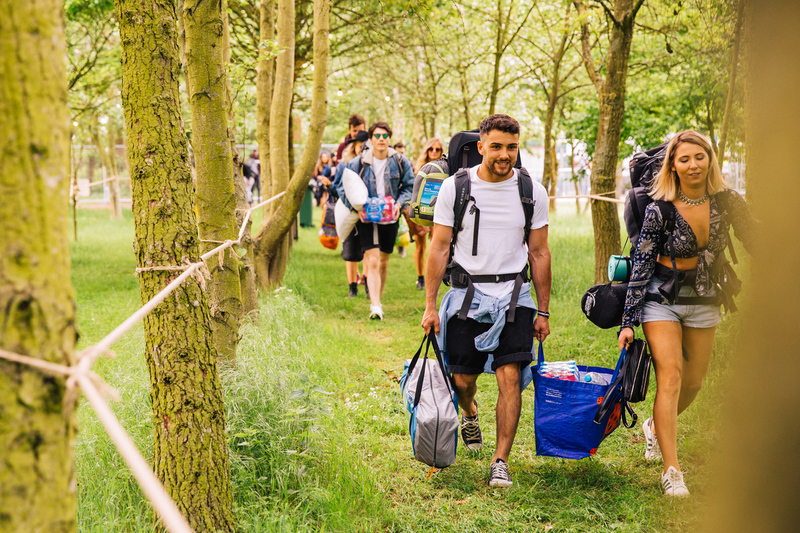 Several people had personal items stolen during the early hours of morning from their tents, which is a sickening problem of overnight festivals. The problem is not specific to Lost Village, but rather an all too real issue that camping festivals should face when organizing overnight security. Perhaps more path ways in between the tent areas and increased patrol around vulnerable times when people are sleeping could help combat theft. The role of watching and protecting valuables is arguably more the attendees responsibility rather than staff. For future camping festivities, perhaps hiding extra cash in the bottom of one's sleeping bag and bringing cheap disposable cameras rather than expensive gear. Ultimately the safety of belongings is best when kept on person or hidden away overnight. On the first night a slow moving group of robotic-like characters moved through the crowd with lanterns and torches setting them apart from the rest. Throughout the entire festival strange events and gruesome scenes were propped up around site to appear like a horrifying hollywood filming studio. 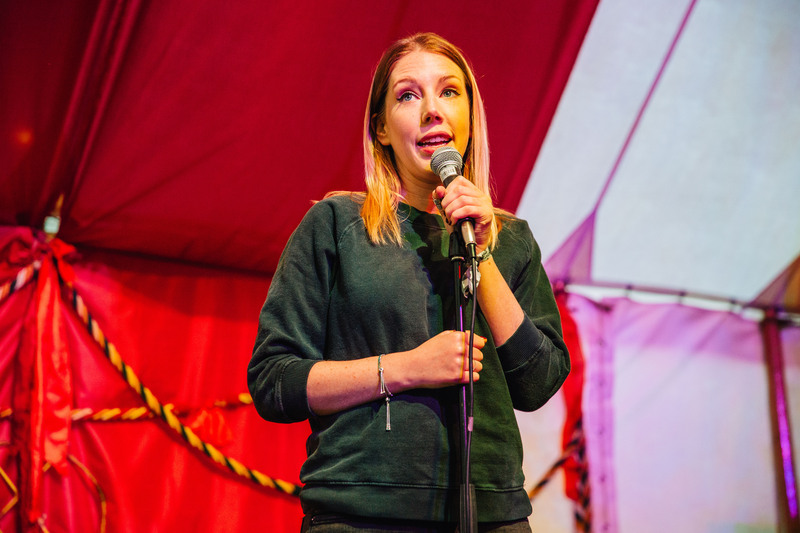 Lost Village increasingly is planning to include alternative forms of entertainment, such as bringing in Canadian comedian Katherine Ryan. The London based actress, writer, and joker spoke to a large crowd sharing her personal spin on larger issues. 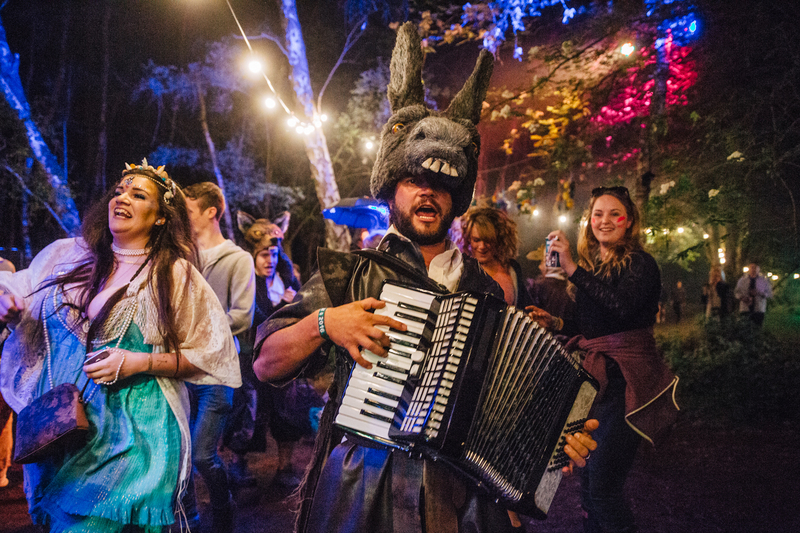 An orcadian playing donkey is not what you might expect to scare you at a music festival, however you can never be to sure at Lost Village what's coming out of the woods. The theatric animalistic group made an exciting final rue, as they paraded around the festival grounds on Sunday sniffing out scared attendees and fresh food. The variety of food offered at Bass Camp during the festival gave an extra pinch of perfect to the festival experience. Most meals came ready to go so you could enjoy your favourite slice of pizza from Voodoo Rays while raving away. However, there were conveniently a surplus of benches and grassy space for people who wanted a Buddha Bowl or some other Asian cuisine. 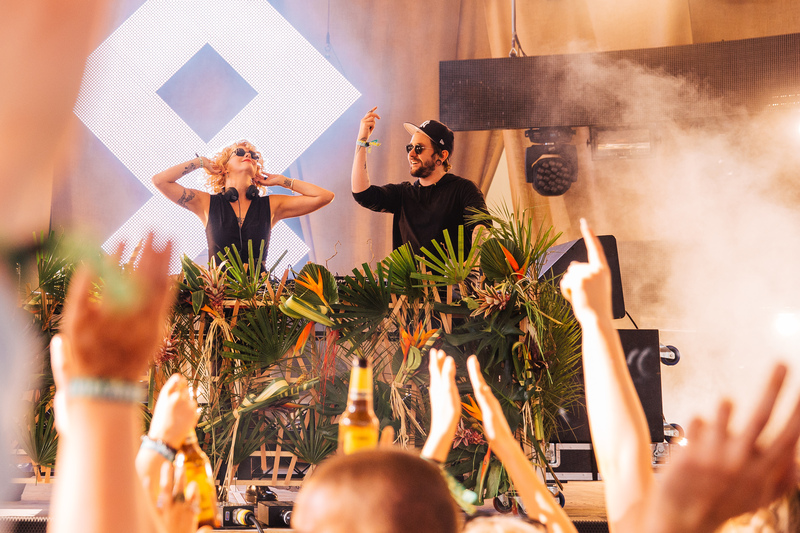 All in all, Lost Village went above and beyond the crowd's expectations in nearly all dimensions that a festival can offer. The music bookings were on point and can only improve from here on out as the event grows in reputation and budget. The aesthetics around the multiple stage areas and base camp reflect the eerie atmosphere that the founders are aiming for perfectly. Yet the ultimate secret to Lost Village's success is the small scale size of only 5,000 people, when names start to match faces that become friends over three days. The community feels special and concrete, as if the overnight experience completely immerses us all in a world of our own. 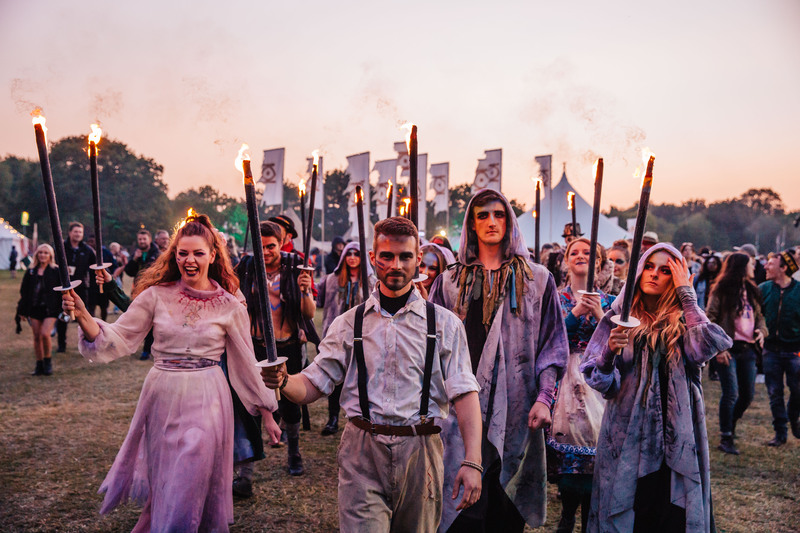 If you're looking for a truly different festival, Lost Village and the attendees there, are what you've been searching for.